In an entirely renovated establishment, Monsieur and Madame Foulquier reserve their best welcome for you. 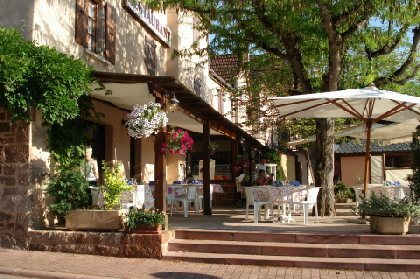 The restaurant will spoil you with the best regional specialities from the Aveyron. Simplicity is the key, and space and light are privileged in this charming hotel. 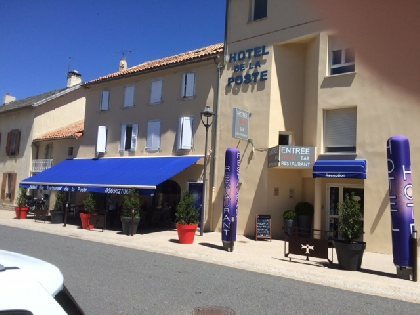 Establishment situated 20 min from Millau in a village of the Knights Templar and Hospitaller, close to tourist sites. Traditional cooking. 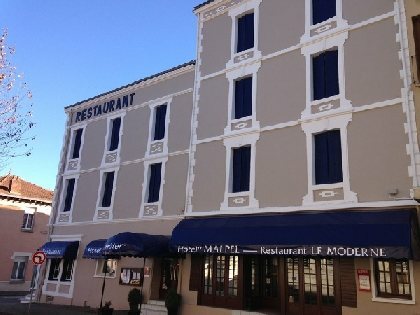 Family run hotel for the last 40 years. Parking for coaches. Tourism accreditation. My hotel is a part of me and my job a passion for 33 years. It's in the town centre that our small friendly hotel will warmly welcome you. 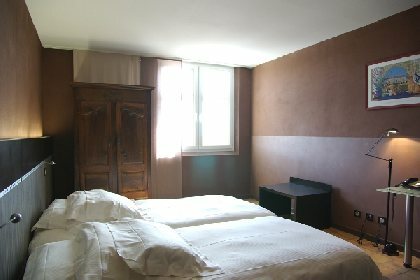 Ideally situated between the Denys-Puech museum and the Chambre de Commerce et d'Industrie, a stones throw from Rodez cathedral and not far from the Fenaille museum. 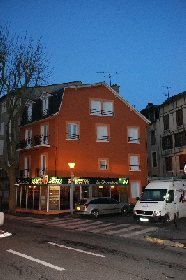 Hotel situated 5 min walk from the town centre. 3 star hotel. Special welcome for groups, seminars and banquets. 2 rooms have disabled access. 8 km afar from Millau, near the Gorges du Tarn and on the banks of a pretty river, "Le Rascalat" an old oil-pressing watermill offers you a gourmet and bucolic stay at the heart of the Parc Naturel Régional des Grands Causses: 14 comfortable rooms, terraces, summer swimming pool, river and large park. Yesterday a farm, today a charming contemporary hotel. A place of calm away from the bustle of Rodez. 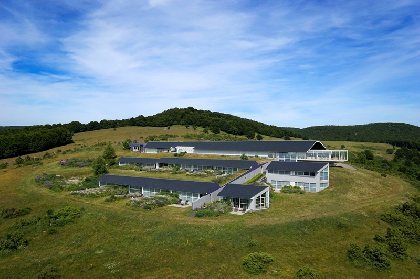 Sébastien and Véronique share and cultivate the same values as their predecessors at Le Suquet, following the "Bras philosophy", whereby Aubrac is the source of inspiration and nature the source of creation, where respect for the individual is a daily concern and the family the cement which holds together this extraordinary adventure through time. Anne,Patrice, Florent and their team will be pleased to welcome you and let you discover their local area and their passion transmitted by 7 generations. 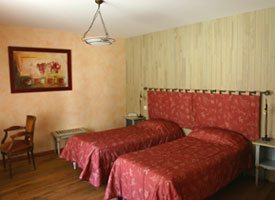 Small friendly hotel, in the heart of Saint-Chély d'Aubrac. Emmanuel will serve you tasty and traditional dishes cooked by his wife Sabine. 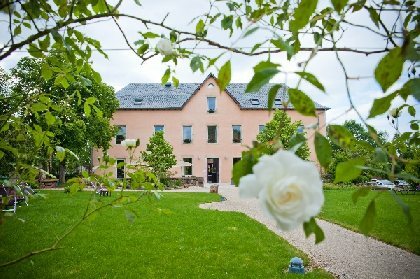 Ideal for a stay on the Way of St. James, or for spending peaceful holidays in the countryside. Located on the Way of St. James, the Hotel des Voyageurs is run by the same family for four generations. 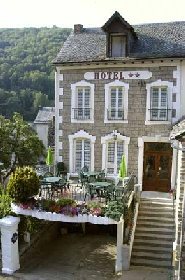 For two generations the hotel-restaurant "La Route d'Argent" has offered amazing stays for the curious around the "Trou de Bozouls", the Lot valley and Espalion. Excellent cooking, renovated rooms. 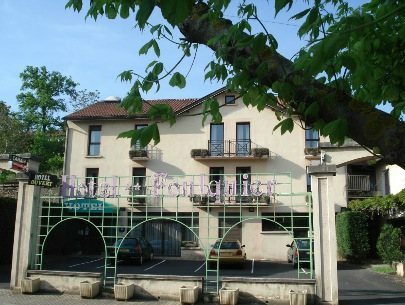 Old building full of character overlooks the "trou de Bozouls". Renovated rooms. Refined cooking using local products. 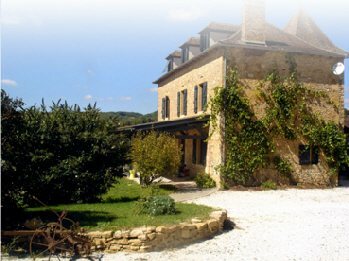 Close to Foissac and Villefranche-de-Rouergue, protected by the Diège valley, the Bastie d'Urfe welcomes you. Old comfortable country house restored with a subtle mix of old and contemporary giving rise to Beauty and Comfort. An original concept where everything is done discreetly - from the refreshments to the activities. Unique in the region, its golf practice and putting green are open to all. 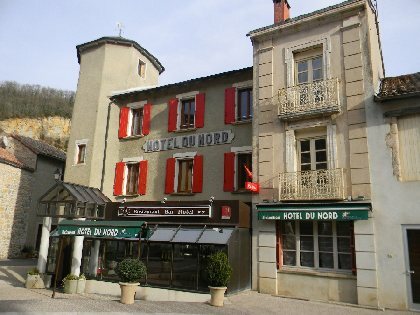 Hotel restaurant situated in the Vallon de Marcillac, 8 km from Conques. Stéphanie et Christophe BOUSSARD (the chef) offer you traditional cooking, served next to the open fire in winter or in the shade of the trees on the flower lined terrace in summer. 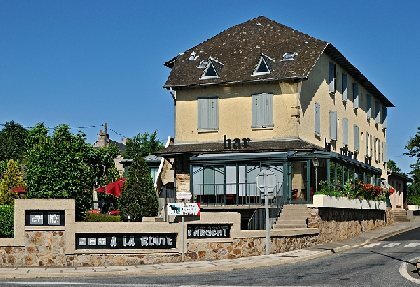 Opposite the abbatiale (abbey-church), beautiful 18th century building full of character, guaranteed calm for a privileged stay where the charm and politeness perpetuate the tradition. Our dishes can be savoured at any time in our brasserie. Open all year, 24 hour reception, private swimming pool, garage, close to all shops. Situated at the heart of the Aveyron, close to a multitude of curiosities.